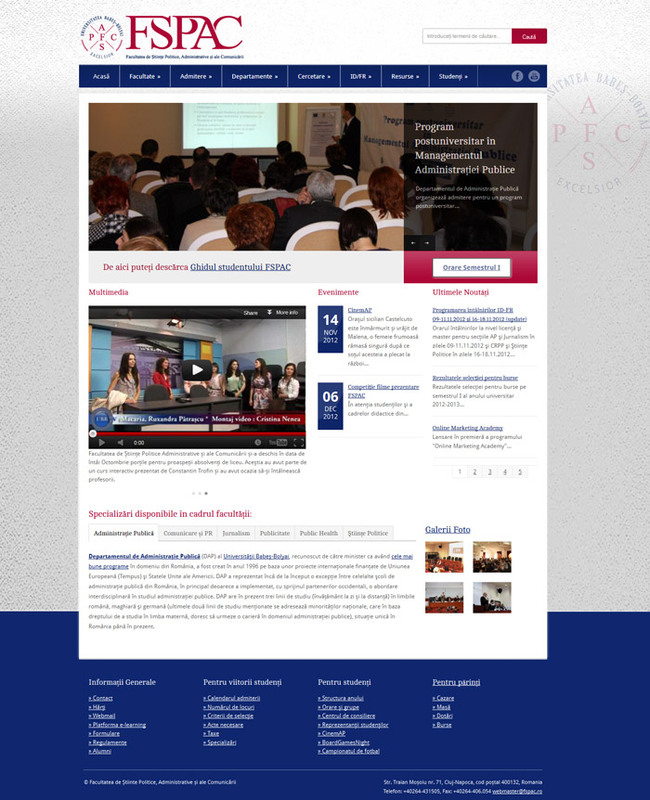 The official website of Faculty of Political Science, Administration and Communication from Babes-Bolyai University. 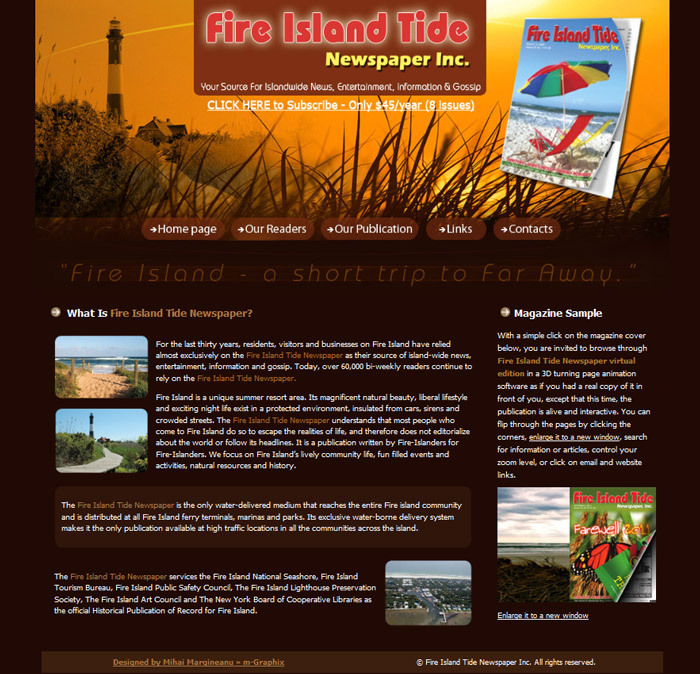 A presentation website for Fire Isalnd Tide Newspaper – a local Fire Island magazine published during summer season. 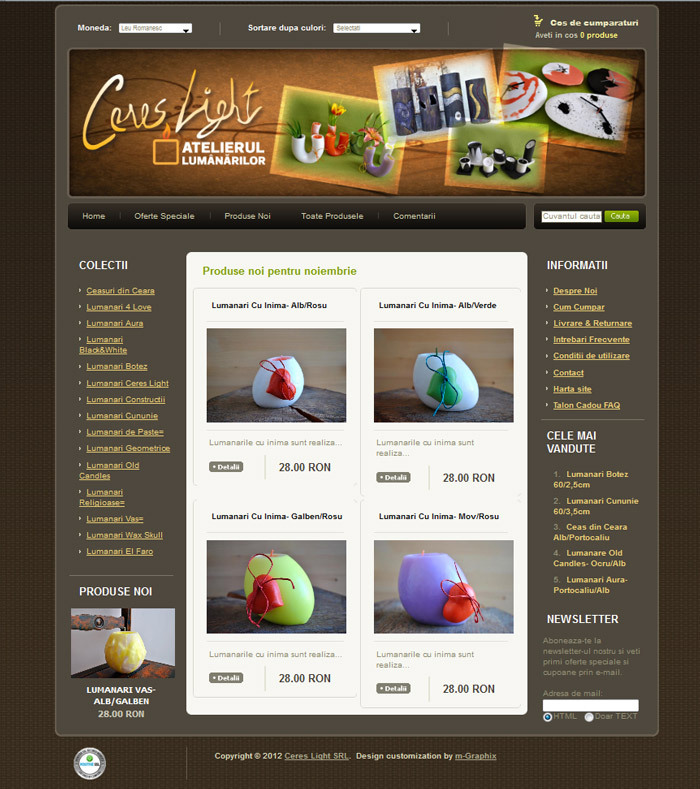 E-commerce store for Ceres Light, a candles manufacturing company in Cluj-Napoca, Romania, run by talented and passionate people. 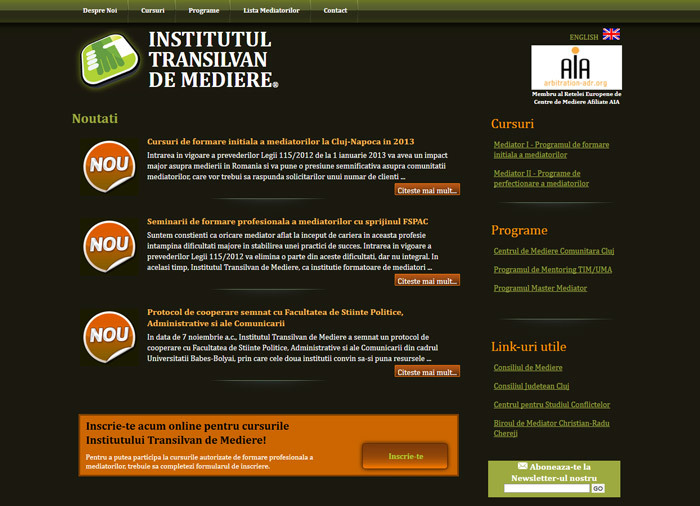 A group promoting mediation, negotiation and conflict solving solutions. 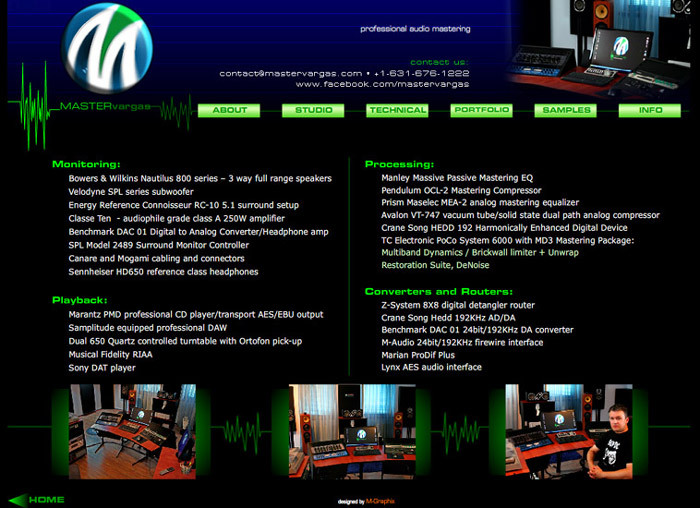 Website for a professional audio mastering studio with client base spread all over the world, thanks to online mastering services offered. © Copyright m-Graphix.com. All rights reserved.